Social media community managers deal with the worst! Here are some tips for you - the every day consumer - on how to message brands on their social platforms. ‘What horrors could community managers be facing?’ you may ask, all they have to do is respond to people on Facebook, you may say. Well let me tell you, it is no picnic my friend. 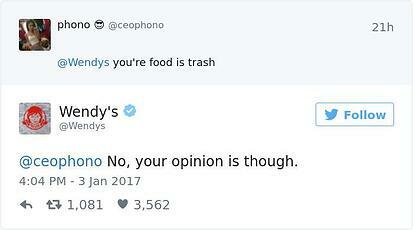 Community managers are truly the unsung heroes of any social media team. Did you know that a study found that 16,4 million people think chocolate milk comes from brown cows? 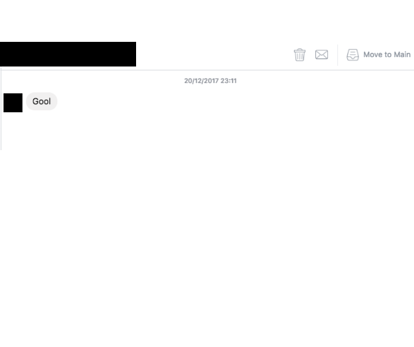 I am convinced that some of those 16,4 million people are out there inbox messaging brands on social media because some of the questions I’ve had to respond to would send even Ghandi into a raging fit of fury. 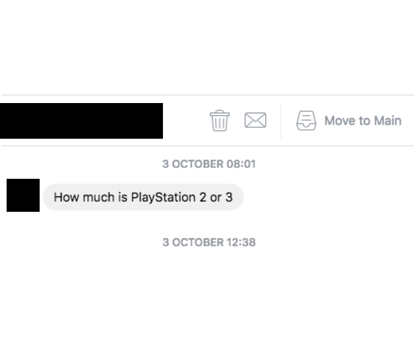 Like when you get a question like this, to a brand that is definitely not Playstation, nor do they sell Playstations or have any association with Playstation, like no Playstations at all. Or you just get this…maybe they’re a Mean Girls fan and meant grool? So just a friendly reminder that community managers are people too, and at the end of the day, they may not know you but they care about you and your question or complaint and they’ll do what they can to provide you with the support you need. 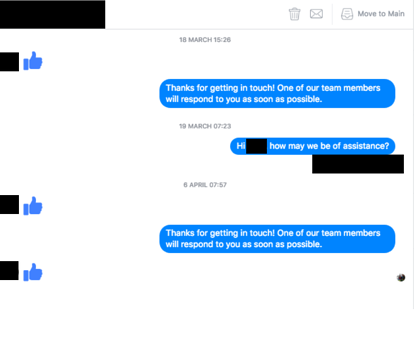 To all the customers out there, messaging brands on social media, please be kind to them. Make sure that you’re messaging the brand that your query or complaint actually relates to. Stop sending hundreds of the thumbs up, we don’t know what that means, words work best. Don’t just say “Hi” and then just don’t respond when we ask how we can help, it’s weird and nobody likes to be ghosted. Please don’t swear at us, we understand you’re angry, but we’re trying our best to help. Please stop asking for free things, while we are powerful majestic patient beings, we don’t have that kind of power. Use actual words! Even if it’s not English, we have Google Translate. Be patient, sometimes we don’t know the answer, but we’re working on getting it for you. If you’re not getting a response or your complaint is being ignore, please feel free to go full troll, but try not just do it for the fun of it – it hurts our feelings.